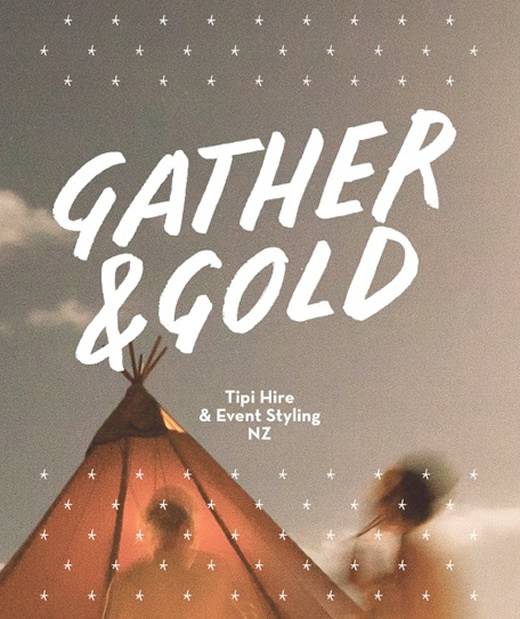 Gather & Gold's magical Nordic tipis are the perfect centrepiece for creating a memorable and visually spectacular event. 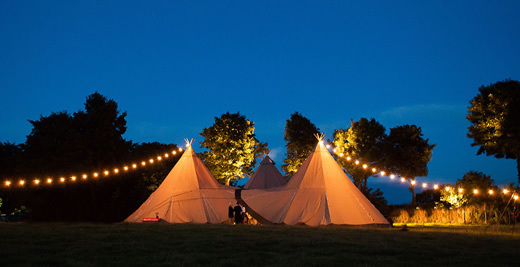 We offer a range of floor plans and styling options to suit gatherings large and small, whether you're planning a wedding, corporate event or private party. 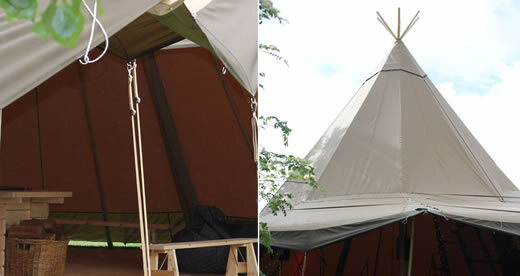 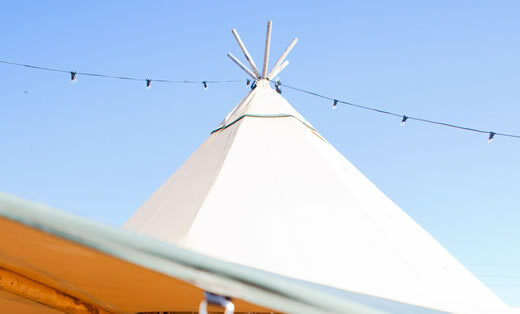 Visit our website for more details, or get in touch to find out how these beautiful tipis can inspire your next celebration.